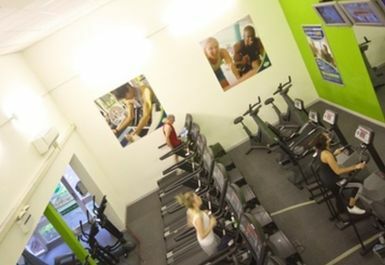 Altrincham Leisure Centre is one of Trafford's largest leisure facilities. The Zest Gym provides users with all they need to reach thier fitness goals with the latest in state-of-the-art cardio and resistance kit as well as free weight equipment. 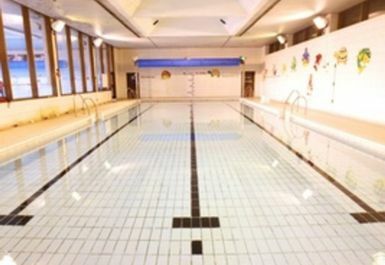 The centre also boasts a large swimming pool and other sporting facilities at an extra cost. 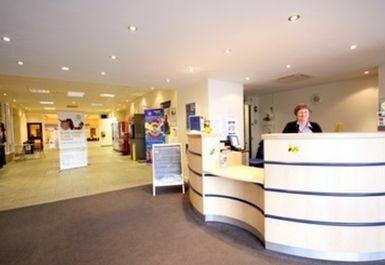 Located in the heart of Altrincham Town Centre adjacent to Altrinchams new Ice Rink and Tesco Extra store. 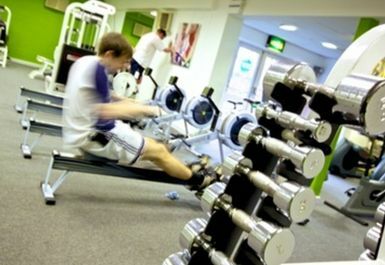 Good gym at a good price, friendly team. Generally good experience, I know I arrive at peak hour but soon it filters out. 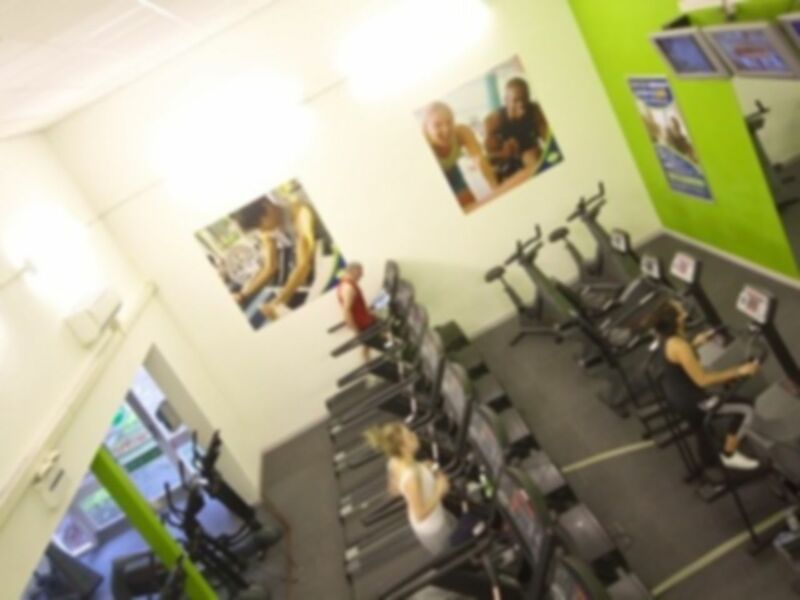 Equipment is in good condition and would recommend this gym. Overall good, like the swimming pool, but it could do with opening the pool up at 6.30am more often as currently only one day a week.